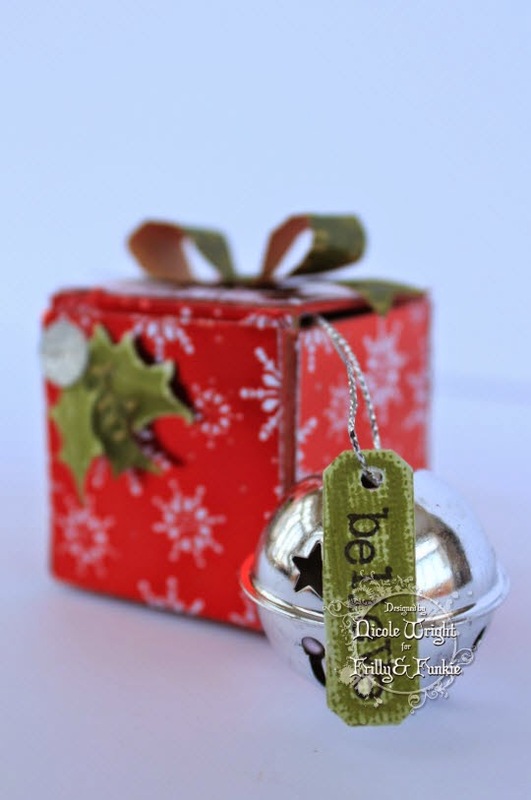 I have the CUH-TEST wee gift for you over on Eileen Hull's Blog today! Here's a peek of what I made! Be sure to see all the photo's for my Last Minute Gift Giving idea. 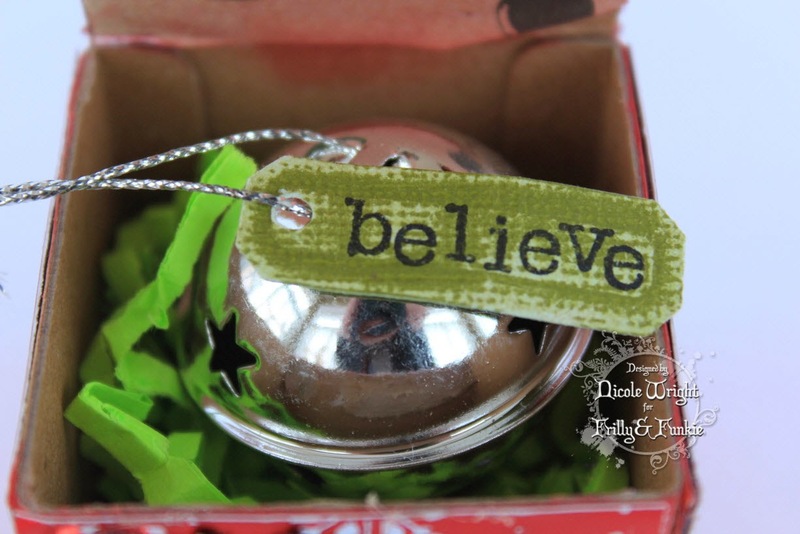 The perfect neighbor gift, stocking stuffer or teacher gift. This was a fast "whip together" last minute and took me less than 30 minutes to make. The hardest part was picking out my embellishments. Head over the Eileen's Blog and leave her some love! Beautiful--Merry Christmas my friend- it has been awhile.